Why Aren't All Iowa Counties on the Statewide Emergency Alert System? 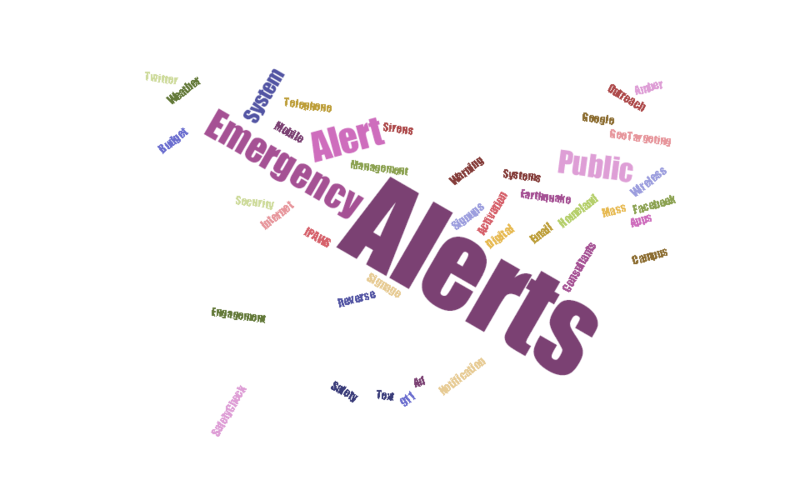 | Emergency Alert System | Galain Solutions, Inc.
Iowa Has a Statewide Emergency Alerting System. Why Aren’t All Counties Signed Up? 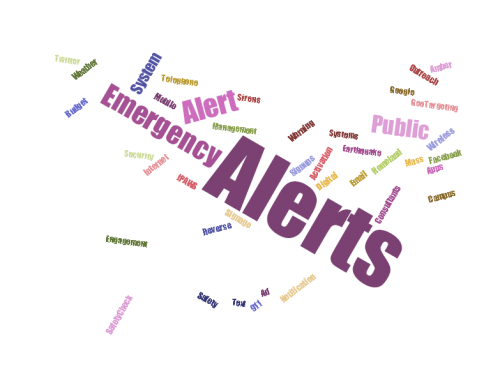 Home/Alert & Warning News/Iowa Has a Statewide Emergency Alerting System. Why Aren’t All Counties Signed Up? How many Iowa counties have signed up to use the state’s Emergency Alerting System? Add Iowa to the handful of states providing alerting services to towns, cities and counties. State officials say they studied and found that it would be cheaper for the state to offer a system than the individual counties offering their own. 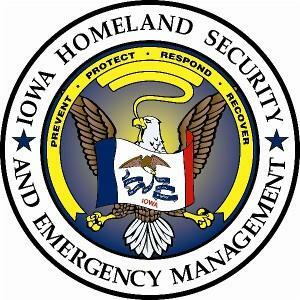 So far, 34 of 99 Iowa counties have signed up to use the system offered by the Iowa Department of Homeland Security and Emergency Management. The counties are not charged for the service. Why wouldn’t all Iowa counties sign up? The deal seems too good to be true for the counties. Concern about transferring public alert sign-ups from their own system to the state system. 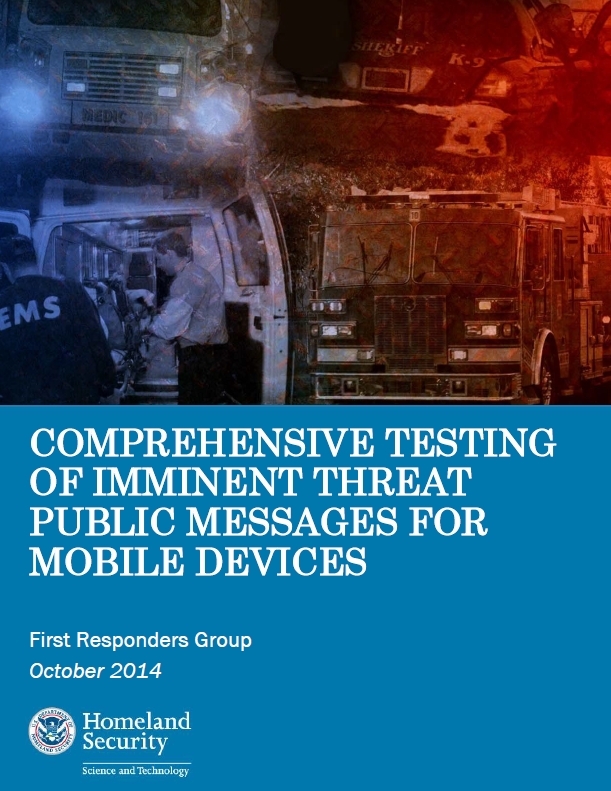 Reluctance to put their alerting in the hands of a shared system with other counties. Concern about bandwidth issues through a shared system that relies heavily on text messaging and voice calls. Waiting for contracts with other alerting vendors to expire. Prefer to set their own rules for alerting. Haven’t gotten around to it yet. Who manages the statewide emergency alert system in Iowa? The system is managed by the State of Iowa Homeland Security and Emergency Management office. The vendor for the statewide Alert Iowa system is Inspiron Logistics. 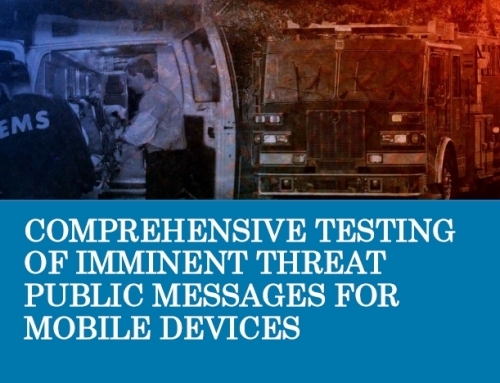 This article was originally published in Emergency Management Magazine’s Alerts and Notifications blog authored by Galain President Rick Wimberly.